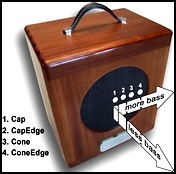 TSE Audio is a company founded by OnQel (John A. Johansen), who created several free stomp box and amp sims available here. 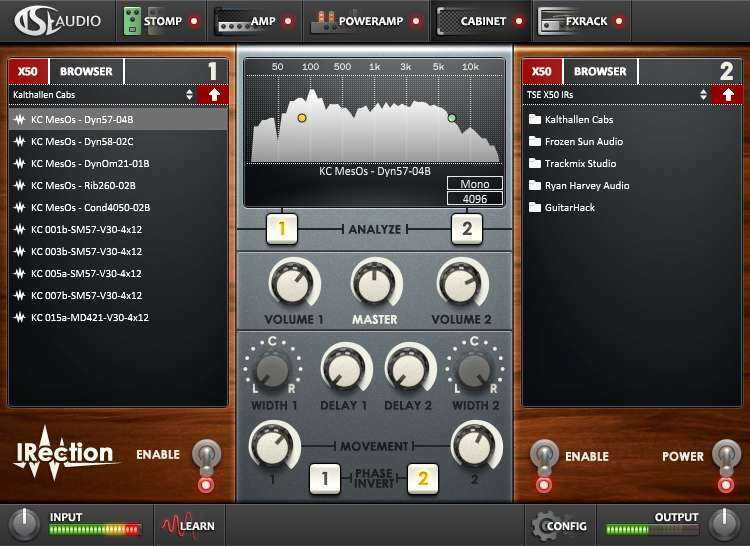 In March 2014, he commercialises his first retail amp sim, X50 version 2, an updated and enriched version of the X50 simulator he previously offered. 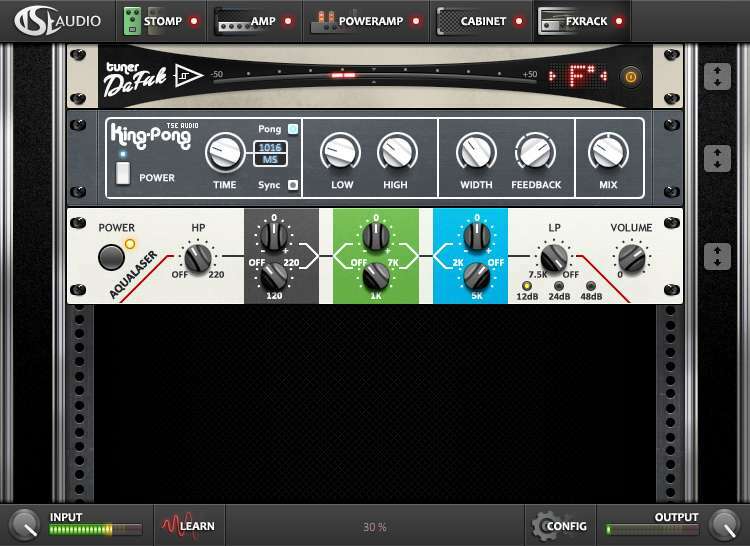 - An effects rack with a tuner, a delay/ping pong effect and an EQ. 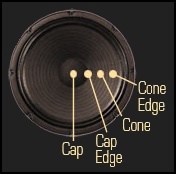 X50 includes everything you need to get a complete guitar sound. Demo made with the impulses included in X50 v2.